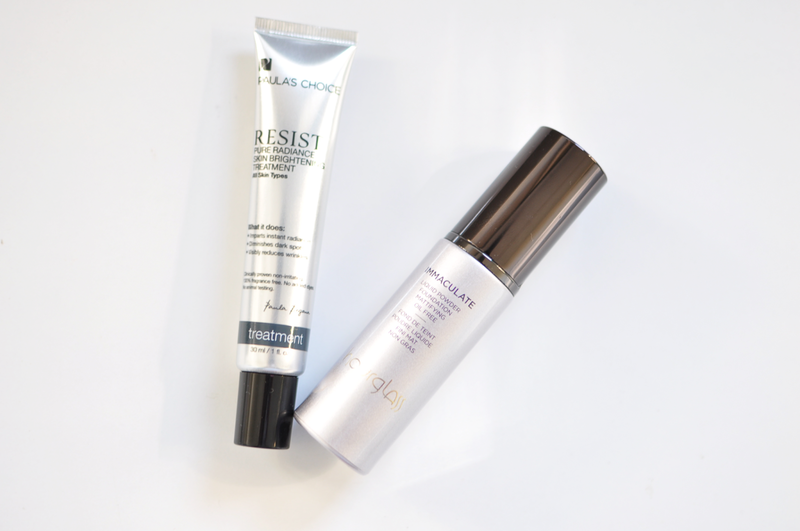 New additions to my small community of skincare and cosmetics : Paula's Choice Skin Brightening Treatment and the widely adored Hourglass Immaculate Powder Foundation. Products nowadays are becoming multi-functional hence eradicating the futile and laborious process of skincare and make up. The brightening treatment acts as both primer and treatment while the foundation is a lightweight liquid and powder in one. I'm trying to slowly eradicate powders since I've discovered that it makes the breakout worse plus it kills the skin's natural radiance which I am after nowadays. You must really check out Paula's Choice , my boyfriend shared his products with me and after seeing the results, I'm totally sold!